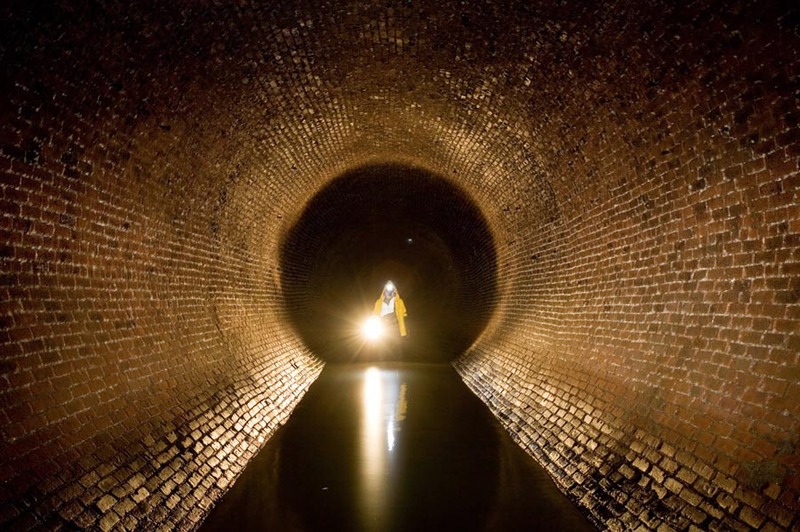 Steve Duncan is an urban historian, explorer and photographer of the urban underground. 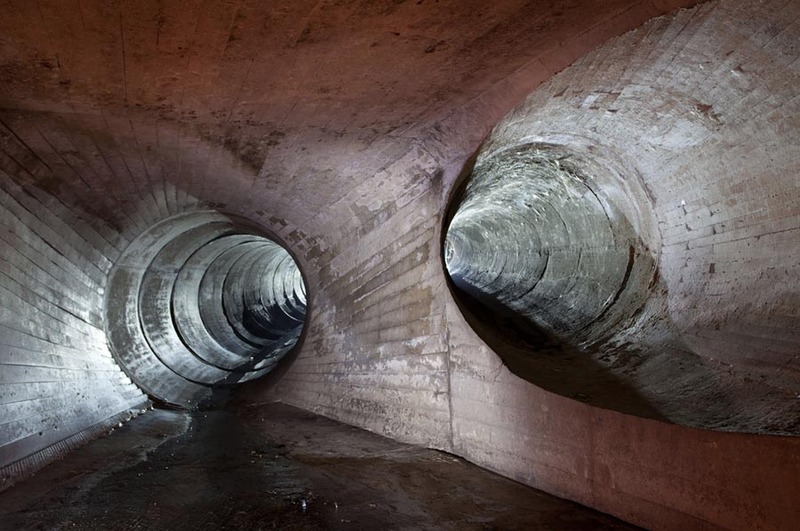 He has photographed sewers and underground rivers in cities from Antwerp to Yangon, with particular focus on the underground hydrological and wastewater infrastructure of New York City, Los Angeles, Paris, and London. 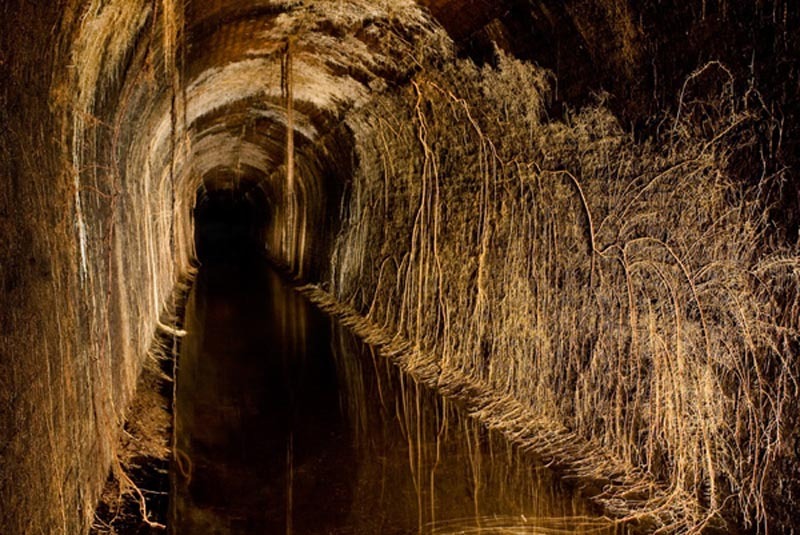 Through his photography, historical research, public talks and tours, Duncan seeks to communicate his profound enthusiasm for these underground marvels, focussing on how hydrological and wastewater technologies conform to their natural environments and relate to broader histories of design, ecology, public health and public works. In so doing, he illuminates infrastructures that we take for granted and reminds us that contemporary challenges of wastewater are much more than a technical policy issue. They connect us to our past, and just might motivate us to demand comprehensive, long-term infrastructure planning in the future. Plus, they are beautiful places to visit. This entry was posted in Architecture, Just Plain Cool, Photography. Bookmark the permalink.